Would you hand the keys of your car to a child with no driving experience or training? Of course not, yet many parents hand the “keys” to the internet to their children without first teaching them how to navigate the Web safely. 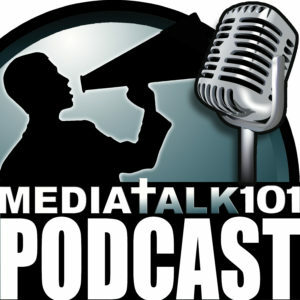 This month Phillip introduces Media Talk 101’s newest project and shares some helpful wisdom regarding child training and internet safety.